Titillated by the world of theatre during a theatre trip age 3, Kim’s physical training began in gymnastics. At age 11, attending Whichchurch School of Gymnastics she took part in gymnastic displays and progressed into teaching. At 16, she completed a diploma in Performing Arts Dance before attending Middlesex University in London to study dance. Kim’s dance styles include contemporary, ballet, jazz, street dance and tap, and her time with SWDT has underlined her raw capacity for as a seductively captivating performer. Matt grew up in Malaysia where he was performed in theatre productions and trained in martial arts. While studying at Bristol University, he got into competitive Latin American & Ballroom dancing, from which he has a collection of trophies. 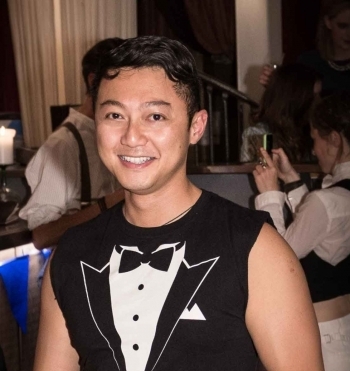 He now helps coach the Latin section of the Bristol University Dancesport Team, which is consistently ranked one of the top 5 teams in the UK. Over the past few years, Matt expanded his dancing to ballet, contemporary and Cuban salsa and continues to train in these styles. Jorge has over 18 years of experience. He trained professionally in contemporary dance in Cuba from the age of 11 until he was 15 years old, where he also learned technique in ballet, afro cuban, popular dance - cha cha, salsa, mambo, and son, among other disciplines. He then took a course in musical spectacular, which led to performing roles dancing on stage at the Tropicana Santiago. He also toured Cuba, Martinique and Italy with Danza Cuba and Ballet Folklorico de Camaguey. 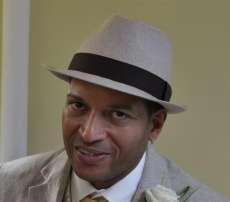 His career then took him to dance performances on the stages of Iberostar and Sol Melia hotel complexes before his move to Bristol and joining South West Dance Theatre. Lolami is a contemporary dancer living in Bristol. She has a degree in Contemporary Dance at DeMontfort University. 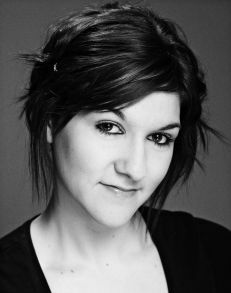 Whilst at Leicester she worked with a production company led by other performers and choreographed two shows with them. Previous training also includes two years at Filton College Wise (now SGSC) for two years where she began a musical theatre course before transferring to dance full time. Outside of dance training she has been involved in plays and musicals, teaching dance classes in contemporary, street dance and stepping to teenagers up to 18 years. She is also a qualified fitness instructor, boxing instructor and personal trainer. 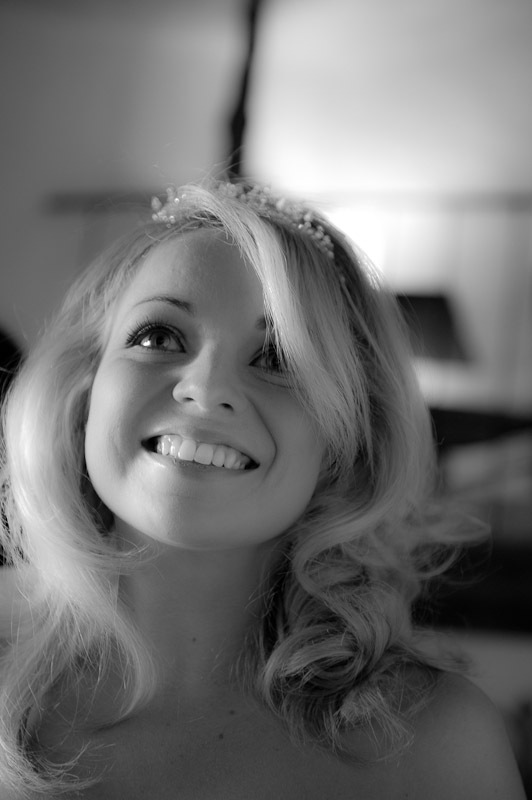 Lucy graduated (with honours) in dance from Kingston University London in November 2013. Her dance practice and education has allowed her to explore various styles and develop an understanding and performance experience in contemporary, hip hop, street, African, jazz, musical theatre, tap and ballet. Since graduating and moving back to Bristol from London she has performed at the Bristol Rovers Ground, Rugby League World Cup Opening ceremony in Cardiff and Bristol, for the Renewal Choir Bristol (Handel's Messiah), music videos and as backing dancer for artist Roger Dat. She performed a duet in Trowbridge as part of a dance collaboration project with Guydance company directed by Batel Magen. 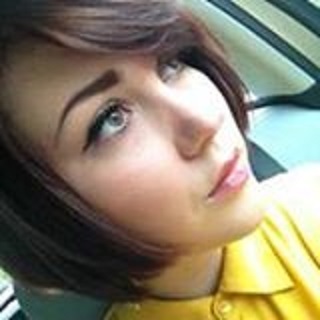 She also teaches dance at Vicky's Dance School, Bristol to children aged 3-16 years. Georgia graduated from the University of Plymouth with previous training also including dance at Filton College, The Wise, SGS College – Filton and WISE. Her dance flare and energy really comes into its own when performing street and commercial as well contemporary. She now also works with Honeys a company providing circus, dance instruction and entertainment services, as well as Bad Bass a company working in arts, entertainment and nightlife. Corrin began formal dance training at the age of 14. Having always had an interest in dance it wasn't until she beginning street jazz classes that she realised her true passion for dance. She went onto study dance at A Level and at Middlesex University. During her time at Middlesex University she was lucky enough to be trained by a number of prestigious dance artists. She learned contemporary technique, including Graham, Cunningham, Humphrey and Release, as well as ballet and various styles of jazz. Alongside her training she took classes with Rambert Dance Company to further enhance her technique. During her final year at Middlesex she performed in a piece called Passacaglia by Doris Humphrey at the Arts Depot in London. From Stockton-on-Tees, Rhiannon studied for her degree in dance at Bath Spa University. 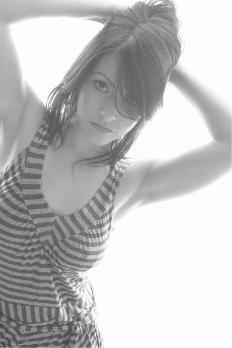 Rhiannon also freelances as Rhiactions and teaches dance and dance related fitness across Bristol. She joined SWDT in spring 2013 and has already contributed some breathtaking choreography to the company’s repertoire. Studied dance at the University of Winchester. Kate is a fine contemporary artist with an enviable boneless fluid strength. Having danced with SWDT since spring 2013 she is now helping with SWDT Cygnets and looking forward to developing her teacher training further. Laura began her dance training at the Mary Darke School of Dance completing RAD examinations to an advanced level. Successfully auditioning for Scottish Ballet as both a Junior and Senior Associate, she had the opportunity to dance in numerous professional UK tours with the company. She spent some summer months at the Royal Ballet School before joining her first youth company in Scotland. As a soloist with Youth Ballet of Scotland and later Ballet West, she danced roles in ‘Gisele’, ‘Nutcracker’, ‘Swan Lake’, ‘Romeo and Juliet’ and original works, ‘Degas Interpretations’ and ‘Couis Louis’. Now living in Bristol, Laura met Anna as founding member and soloist through Ballet Bristol and together they set up SWDT in 2010. Kate had her first steps into the spotlight when she was six years old for a pantomime in her hometown of Weston-Super-Mare. At sixteen she went on to complete her training at Laine Theatre Arts, Epsom, graduating in 1992 with a diploma in dance and musical theatre and various teaching qualifications. Following graduation, she hasworked professionally as a vocalist, dancer and choreographer as both a soloist and as part of a group. 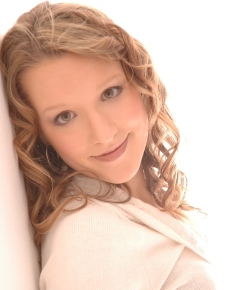 Previously she has worked in the recording studio as a backing artist and on theatre tours. Alongside pantomime goodies and baddies, she tours as a female vocalist and recently recorded two albums. "SWDT gave me the opportunity to apply some creative flair to choreography, learn new styles of dance and have a hoot every week with the fab artists that are all part of the SWDT family." We were lucky to benefit from her great voice as well as her inimitable narrative choreography and have had the good fortune to poach her for drama coaching since she left the company as a performer. Lucy has been dancing since she could walk and attended ballet, tap and jazz classes at Demi Dance School until the age of 18, reaching the high grades. She has always loved performing and was involved in numerous shows for her dance school and for local bands and festivals. She was lucky to work with some amazing teachers and choreographers including the English National Ballet through a series of workshops. 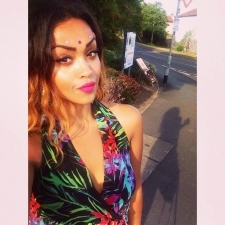 "When I went to University I started trying new styles of dance including contemporary, salsa and street dance which has been perfect for getting involved with SWDT." Born and bred in Bristol, her passion for dancing came from her grandmother Mary, who was a professional dancer during the war. Since a young age she started learning dance with her first ballet lesson at the age of 4. Her training continued at the Jane Elizebeth dance school where she took part in regular dance shows and exams. At the age of 18, she went on to further training at BAPA in Musical theatre for three years and graduated in July 2009. Since graduating she has worked for many company's in theatre and film. Georgie moved to Mexico in 2011 to pursue dance opportunities there but has performed with the company since during her trips back to the UK to our great delight. "Since auditioning for SWDT, I am delighted to be on board it has always been my ultimate dream to dance creatively in this way." Shanna started dancing from a young age where her love for music and dance grew and she has continued to train in various dance styles. She started dancing and performing in a community Hip Hop dance group before training at SWADA where she achieved a diploma in dance. She went on to study Contemporary Dance at Manchester Metropolitain University. During her studies, she had the opportunity to train in NYC. 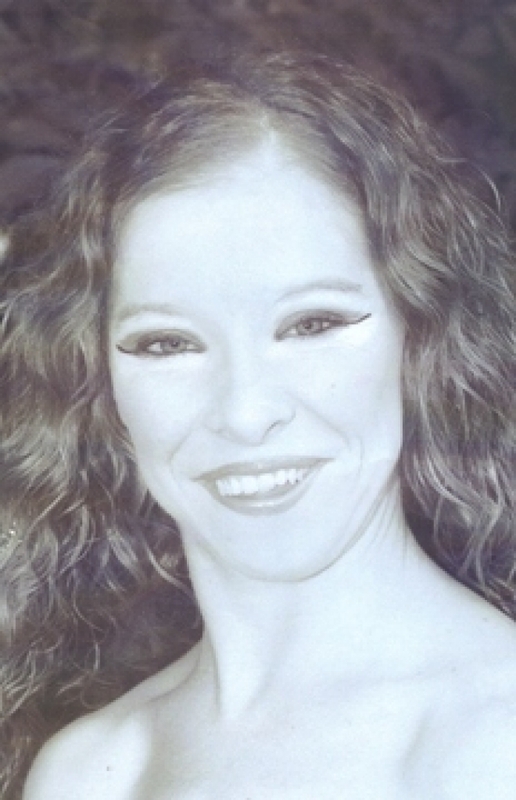 She performed in Street Dreams at The Regent Theatre and The Mitchell Memorial Theatre and with The Cheshire Dance Company in a performance with Torifune Butoh-sha. After her studies, she set up a Hip Hop community dance company in Bristol and taught various classes in schools and community centres. Shanna has now left Bristol to pursue opportunities in the Big Smoke (London). From a very young age she have recognized her major passion in life was dance but it was not until she was ten that her mum got so fed up of her dancing in the living room in her pj's at bedtime that she stuck her in a ballet class instead. She trained in RAD until eighteen when she left home to extend her knowledge of dance at Middlesex University. 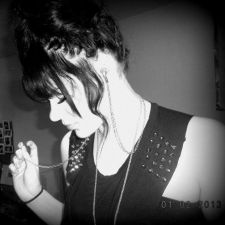 She graduated in the summer of 2006 having utilised the opportunity to study a range of diverse dance genres. During her time at university she performed in both amateur and professional choreographies and developed her own choreographic style. She has since gone on to complete a PGCE (Post Graduate Certificate in Education) specialising in Dance Studies and has been teaching dance within a school environment from primary school to college students since 2007. In 2008 she came to visit her brother in Bristol and stayed. "Excited and thrilled to be part of SWDT!" We wish her all the best with her new plans outside the company. Having danced from a very young age and learning different styles of dance, she fell in love with it and realised it was something she would love to do all my life. At nineteen she went to The Margaret Howard Theatre College to do Musical Theatre and ISTD teaching certificates. While there she was lucky to be able to perform at Euro Disney, Her Majesties Theatre and the ever famous London Palladium. 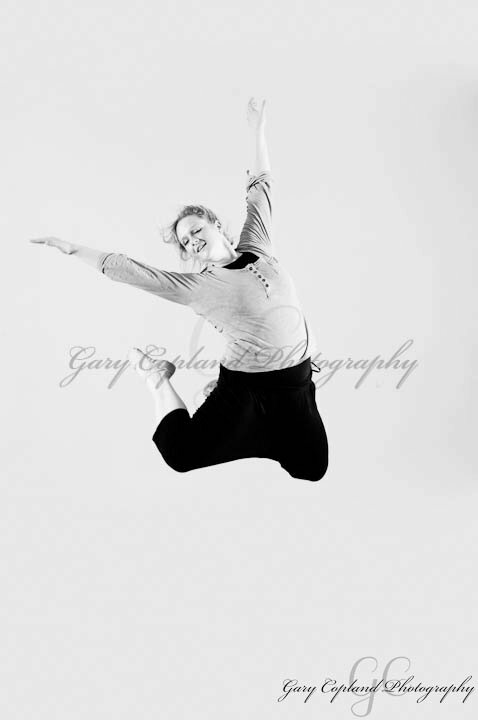 She graduated in 2002 with ISTD Dance Associates in Ballet, National and Tap. She then landed her first job within weeks of graduating as a dancer / entertainer role for the Warner Leisure Hotels group. Over 6 years of working for them, she worked around the UK and Mallorca and in 2005 was recognised with receiving the Award of Excellence. She left Warners in 2008 to get married. Since becoming a ‘Mrs’ she took part in a Lapland Christmas tour and has now been searching for a new path in the industry...cue SWDT! "I thank SWDT for the chance to tread the boards once again and be part of a wonderful, talented team of dancers." Sarah left SWDT in 2011 and is now also the proud mother of Lilly Wright. Congratulations!